Welcome to our Young Justice fan forum! Here's the place for fans to discuss about their favorite show and communicate to other fans from all around the world! You are not logged in. Please log in or register yourself to enjoy the forum at its maximum - interact with other users, post messages, and contribute to our forums! 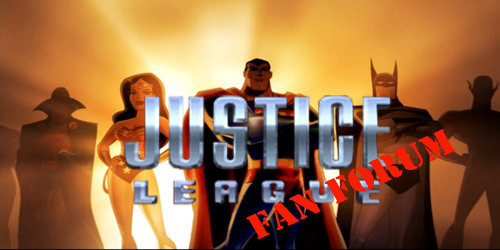 Welcome to our Young Justice fan forum! Please read our rules and enforcements before posting, and introduce yourself if you are new to our community. We hope you enjoy your stay! » Roleplay, open for all! BATMAN: THE BRAVE AND THE BOLD FAN FORUM! Our Young Justice fan community does not own Young Justice. All rights are reserved to the owners.